If you’re anything like Tom, you’ve been stuffing yourself silly with high quality garden produce all spring and summer. It also means that now is the time to lay back, put your feet up, and let the weeds take over your garden until March, right? If you want the best spring bounty and/or lawn you can get next year, NOW is the time for action. Adding compost to your soil in autumn will strengthen roots for the winter, and save you a lot of work in the spring. There’s a reason we got into the composting business. It’s gold! (Black gold, to be precise.) 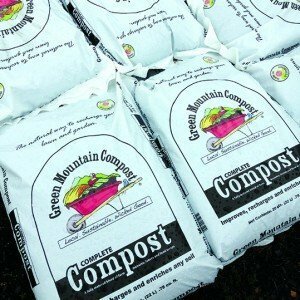 While there’s no “bad time” to add compost to your lawn or garden, autumn is a particularly good time to use compost to prepare your soil for the winter ahead. If Ron Krupp says so, it must be true! So don’t put your feet up just yet! 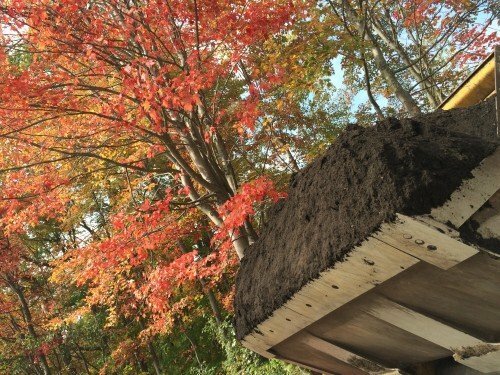 Spend a little extra time giving your soil some attention this autumn- next spring, you’ll find out just how “fruitful” composting in the fall can be! While you're here, why not subscribe? Get more content like this, delivered straight to your email inbox.